We are committed to a successful working relationship with you. During the initial meeting I will spend the majority of the time listening to you. I will ask you a series of questions designed to help me understand your expectations and your tolerance for investment risk. Specifically, I will explore your reasons for seeking financial advice, your past experiences and your personal and financial goals. If it makes sense for us to begin working together, you will receive a list of documents to bring to our next meeting. You will also be set-up with our online technology called WealthVision as we begin the financial planning process. 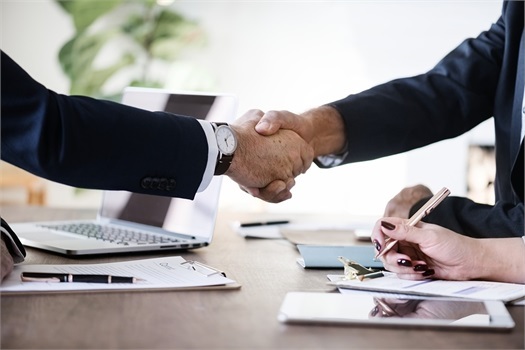 At this meeting, I will review your goals and financial information with you and present you with an analysis of your current financial situation, discuss any possible weaknesses, and talk about different strategies to address your financial goals. This meeting will be the final financial plan presentation and implementation of your financial plan. Detailed recommendations will be presented so you know what it will take to work towards all of your financial goals. At this time, we will have you complete all of the necessary paperwork available to move forward with the plan recommendations. About a month after our third meeting, I will touch base with you about your financial plan and the recommendations provided. We will discuss the future plan of action to reinforce the next steps that need to be taken to reach your financial goals. 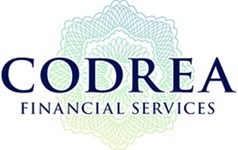 Our goal at Codrea Financial Services is to build a successful working relationship with you to help you pursue your financial goals. You and your interests come first and we are committed to understanding your personal and financial needs, as well as your tolerance for risk. We will always do our best to build and justify your trust in us and to always provide you with exceptional service.